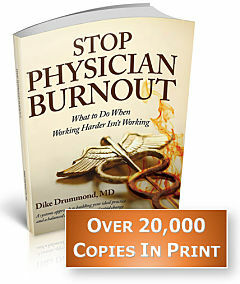 Why is Burnout Such a Big Deal for Doctors? What is the Difference Between Burnout and Normal Stress? What is the Pathophysiology of Burnout? What Does the Experience of Burnout Feel Like? What is Burnout’s Highest and Best Use? DO I HAVE TO CHANGE JOBS?